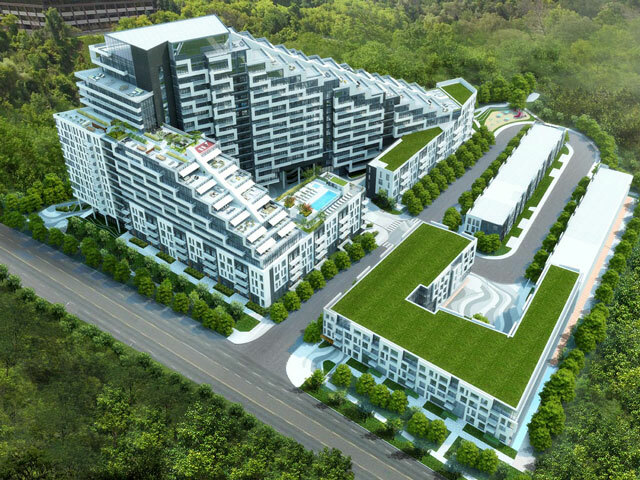 Assignment sale – Scala Condos by Tridel is a new condo located at Sheppard East and Leslie, Toronto, in the Bayview Village neighbourhood. 911 sq. ft., two-bedroom+den unit with one parking space included. Facing south.